Moringa plants, originally grown in Southeast Asia, are one of those amazing plants where every bit of them is useful; the leaves, flowers, fruits and seeds are edible, and the stem has medicinal purposes. It’s one of those trees that everyone should grow in a backyard or windowsill, because beyond its many uses, the tree grows quickly and is really hardy, not needing much water or any fertilizer. Moringa is most commonly and easily consumed as a powder made from leaves from the Moringa oleifera tree. If you’re looking to purchase the powder, be sure to get pure, ground dried leaves, rather than a supplement that mixes in other things. This powder can then be added to cooking, or used for tea or in shakes. However, as with other supplements, we don’t recommend consuming moringa just for the sake of it, but rather for the specific benefits and needs outlined below. Moringa leaves contain protein, vitamins B6, A and C, iron, riboflavin and magnesium. The pods are lower in these vitamins and minerals but are extremely rich in vitamin C.
The leaves also contain tons of antioxidants, which help to prevent disease. These antioxidants include quercetin (which can help blood pressure) and chlorogenic acid (which can help moderate blood sugar levels). 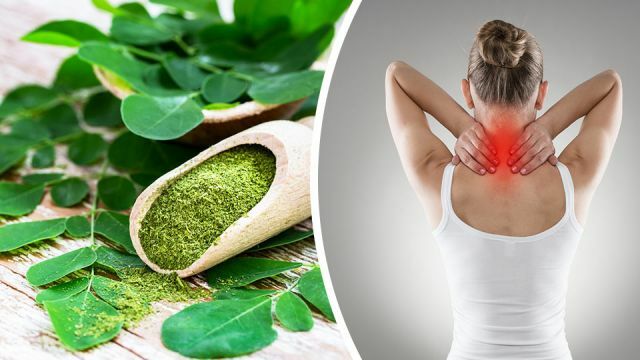 Studies have found that women taking 1.5 teaspoons of moringa leaf powder daily for three months experienced increased blood antioxidant levels. 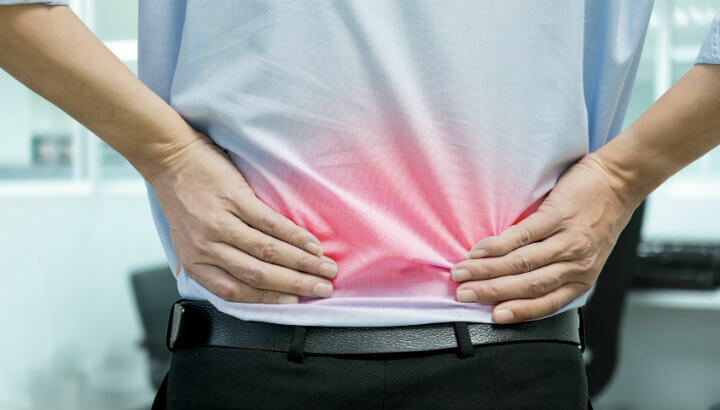 Sustained inflammation isn’t fun and it can lead to other health problems like heart disease and cancer. Most vegetables, herbs and spices have some anti-inflammatory properties, and moringa fruits are part of this club. Oats and almonds are brilliant for helping to reduce cholesterol, and human-based studies have found that moringa may also have similar effects. 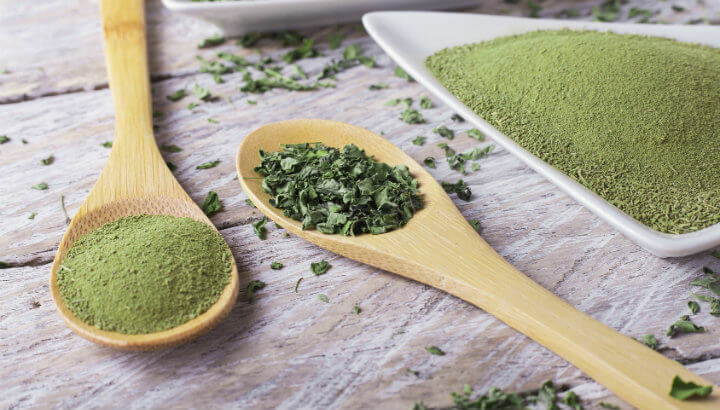 Since moringa leaf powder has been found to help reduce blood sugar and cholesterol, it is ideal for helping diabetics to reduce some of their symptoms. Arsenic unfortunately sometimes gets into our food and water, and long-term exposure to it can lead to a range of health problems, such as cancer. So far, there have only been studies of the impact that moringa seeds and leaves had on arsenic toxicity in rats and mice. The results look good, but it’s not certain that the leaves would have the same benefits on humans. Moringa powder contains protein, vitamins and antioxidants. There’s no known cure for Alzheimer’s, but the vitamins E and C in moringa leaves can help fight the oxidation that leads to neuron degeneration, thereby improving brain function. Preliminary studies have found that an extract from the leaves can relieve some Alzheimer’s symptoms. Other plants that work similarly include ginkgo, sicklepod and common sage. Moringa may help with wound healing. The leaves, roots and seeds of moringa have blood-clotting properties that help scratches, cuts or wounds stop bleeding and to heal quicker. Moringa seeds can be pressed for an oil, known as “Ben oil,” which is high in healthy saturated fats, making it great for stir-fries and salad dressings. Ben oil is also used for skin care, in soaps, conditioners and perfumes. Because moringa grows so easily — surviving tough droughts, needing no fertilizer or pest control and regrowing quickly when clipped, it makes a great biofuel. If you’ve ever lived on or near a steep mountainside, particularly in an earthquake zone, then you understand the importance of preventing erosion. Even driving along a highway through mountainous areas, you’ll notice the rocky-dirt sides are covered in concrete in order to prevent landslides falling across the road. Hardy plants like moringa, however, do a better job than concrete at preventing erosion, and they make great windbreaks as well. 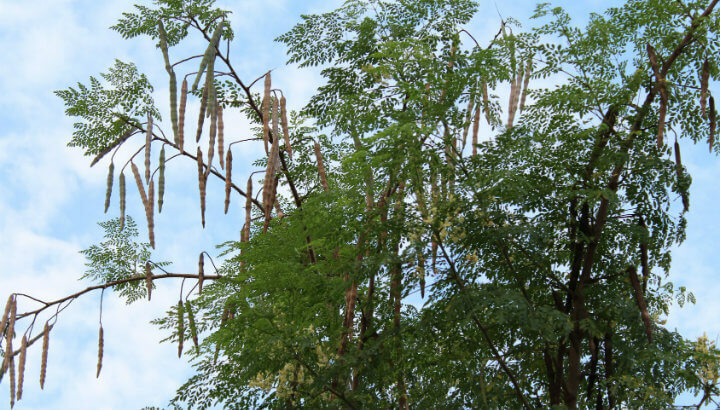 The Moringa tree offers a wealth of benefits to humans and the earth. TIME magazine recently called moringa “the next quinoa” but like with all superfoods that are catching on as the latest trend, some caution is advisable. Marketers take advantage of the “superfood” label to sell products like moringa powder at elevated prices. You can choose to pay that price, grow your own moringa or, alternatively, keep eating a range of vegetables and herbs and generally living a healthy lifestyle and get similar benefits. The above benefits are real, but coconut oil can also be used for stir-fries, for example, and broccoli is also packed with vitamin C. Superfoods are contextual — for people leaving in rough, dry climates facing food shortages, moringa is indeed a godsend. But if you’re fortunate enough to have constant access to a range of greens, moringa is more like a “really healthy option” than a superfood. Hey Buddy!, I found this information for you: "Moringa: Latest Health Superfood Or Just A Fad?". Here is the website link: https://www.thealternativedaily.com/moringa-latest-health-superfood-or-just-a-fad/. Thank you.